The School of Management, NIT, Warangal has released the application form for admission into 2-year, full-time residential MBA programme (through CAT and MAT) to engineering graduates for the year 2019 – 2020. 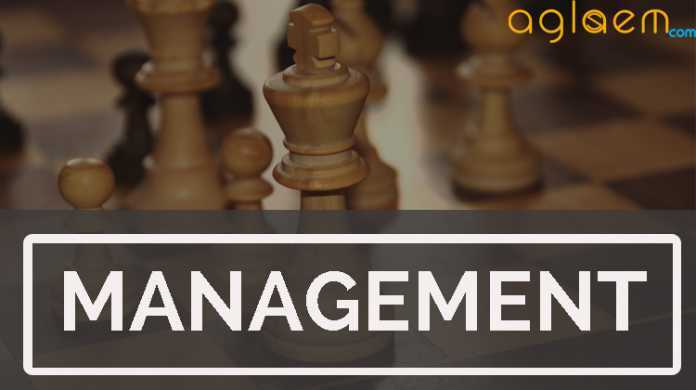 The School of Management has an annual intake of 60 students selected on the basis of CAT/MAT scores every year, the focus of SOM is on its premier, 2-year, full-time residential MBA programme. Latest: NIT Warangal has released the provisionally selected list of MBA 2019. Scroll down to check the same. National Institute of Technology (NIT), Warangal has announced the notification for admission into MBA programme 2019 (through CAT and MAT) for the commencing session 2019. Eligible candidates can read all the information of NIT Warangal MBA 2019 Admission (through CAT and MAT) on this page such as application form, fee, eligibility, selection process etc. Selection into NIT Warangal MBA Admission 2019 will be based on based on valid CAT/MAT score followed by group discussion and personal interview. Schedule for NIT Warangal MBA 2019 Admission (through CAT and MAT) is given here. The provisionally selected candidates list has been released after the group discussion and personal interview for MBA 2019. Candidates can check the list from the Official website or direct list is provided below. 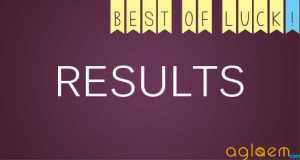 Selected Candidates: Click here to check provisionally selected candidates list for MBA 2019. National Institute of Technology (NIT), Warangal has announced the list of candidates shortlisted for GD & PI. Candidates have to report to the Head, School of Management. The candidates should attend the GD&PI with all relevant original certificates, without which they will not be allowed to attend the GD&PI. Candidates can check the GD / PI list from the link given below. Shortlisted Candidates: Click here to check the list of shortlisted candidates for group discussion/personal interview. Candidates are required to download the application form available at www.nitw.ac.in. Filled the application form with all the necessary documents including the registration fee and send their applications by Speed Post / Registered Post superscribing “Application for Admission into MBA – 2019” on the envelope to “The Associate Dean(Admissions), Academic Section, National Institute of Technology, Warangal – 506 004, Telangana”. Applications have to be submitted along with photocopies of necessary certificates and State Bank Collect Receipt/Payment copy of Rs. 1000/- (Rs. 500/- for SC/ST/PWD candidates. Other payments like mobile payments (IMPS), NEFT, RTGS and Direct Transfer will not be accepted. If paid by any chance, it will not be refunded Candidates can download the application form from the direct link, which is given below. Note: Name, address and contact number of the candidate should be written on the reverse side of the Demand Draft. Click here to download the EWS certificate format. Click here to download the OBC certificate format. Photocopies of Marks Memoranda / Grade Sheets of all the examinations leading to the qualifying degree. Photocopy of Integrated Community Certificate (in the prescribed Proforma), if applicable. Photocopy of OBC certificate in the prescribed format given in Appexdix-I, issued on or after 01-01- 2018 where applicable. Photocopy of Physically Handicapped Certificate, if applicable. Photocopy of the Degree / Provisional Pass Certificate of the qualifying examination. In case, final result is awaited,provisional pass certificate should be submitted at the time of counseling or before the date given by the Institute, failing which the admission shall be cancelled. Photocopy of the Conduct Certificate from the Head of the Institution last attended. Photocopy of the CAT/MAT rank card with valid score or admit card of CAT/MAT Exam (in such a case, the candidate must produce the CAT/MAT score card during the Group Discussion and Personal Interview process, if shortlisted). A valid CAT /MAT score. Note: SC/ST Candidates with 55% aggregate marks or 6.0 CGPA on 10 point-scale and valid CAT/MAT score are eligible to apply for the programme. 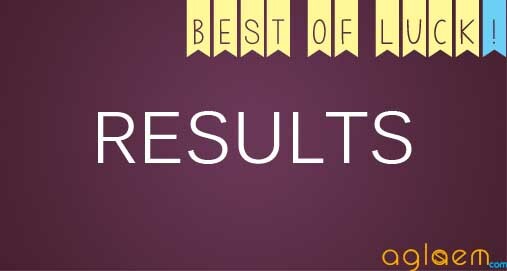 Result of NIT Warangal MBA admission 2019 will be declared on the official website. The candidates will be called for the first round of Counselling for MBA 2019 admissions at school of management conducted by NIT Warangal. Information for counselling is also available on NIT Warangal website. 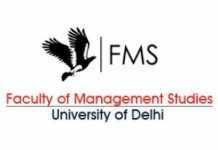 After completing the first round of counselling a list of shortlisted candidates will be called for the Second Round of counseling for MBA 2019 admissions at School of Management. Candidates awaiting the results of the final semester/year may also apply. But they should submit the final marks list on or before 17th September, 2019 in case they are selected. Failing to submit all required certificates before due date, admission stands cancelled automatically.
. Applications submitted in any Proforma other than the one provided in the Institute web site (www.nitw.ac.in) or those received after the due date or those, which are incomplete in any respect, will not be considered. Candidates should send their applications by Speed Post / Registered Post superscribing “Application for Admission into MBA – 2019” on the envelope to “The Associate Dean(Admissions), Academic Section, National Institute of Technology, Warangal – 506 004, Telangana”. If two or more candidates obtain the same marks, the aggregate percentage of marks they obtained at the qualifying degree examination, will be the criterion for selection of the candidate. In case of further tie, elder person by age will be given preference. Admission of foreign nationals, if any, shall be governed by the rules stipulated by the Government of India from time to time. The Institute is fully residential and all the students shall be required to reside in the institute hostels. Candidates who are provisionally selected for admission will be examined by the Institute Medical Officer and those who fail to satisfy the physical fitness standard prescribed by the Institute will not be admitted. Candidate’s name will be provisionally included in the rolls only when the selected candidate reports at the Institute for admission, submit all the required certificates, in original, found to be medically fit and pay all the fees and deposits prescribed. For complete details of NIT Warangal MBA Admission 2019 – Download information Brochure.